Creating that bond is, obviously, crucial to ensuring the team's viability. Considering that the city of Portland has given $31 million to upgrade the Timbers' PGE Stadium, one might suggest that there is a lot of (local) vested interest in the new MLS franchise's success. character, charm, and a downtown location. Turns out that PGE Stadium - in its various incarnations - is an 85-year-old facility whose eccentricity lies in the fact that it has been used as a football, baseball, and soccer stadium during its lifetime. 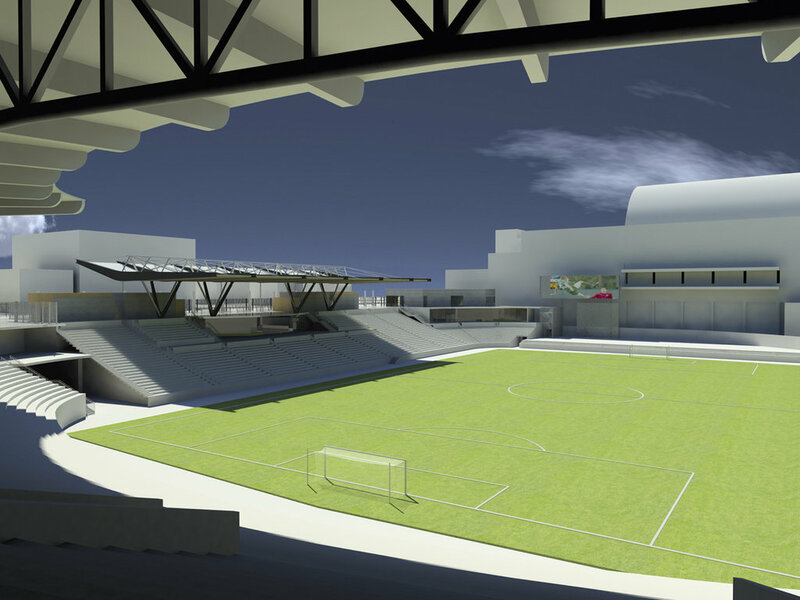 Rather than redevelop the stadium to mirror the likes of Red Bull Arena or Toyota Park, the J-shaped, downtown PGE Stadium will rely on a quirkiness that the team hopes will draw on the familiarity of older stadiums and, thus, become the MLS-version of Fenway Park or Lambeau Field.